Have a Girl? You Need This! Have A Little Girl? You need this! THE MOST ADORABLE PRODUCT MADE FOR LITTLE GIRSL! 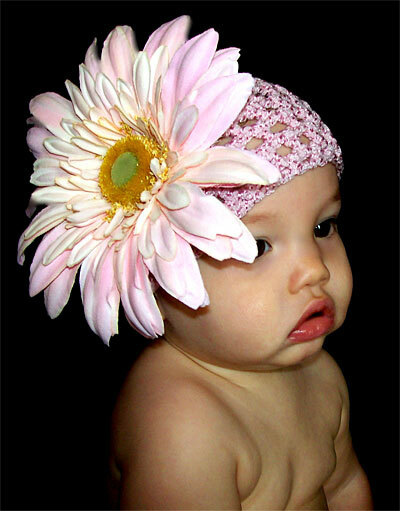 Maggie's Rose creates beautiful hats for babies and toddlers taht accent the adorableness of every little girl! A picture says a thousand words so we don't have to!